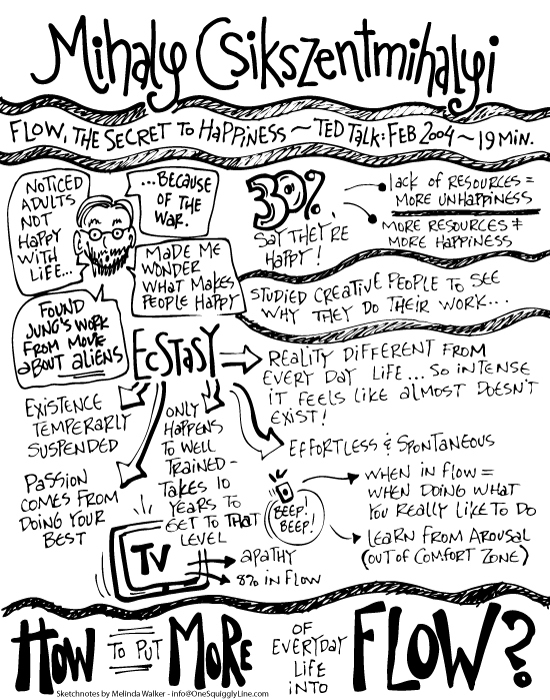 Click on the first image to see it larger. 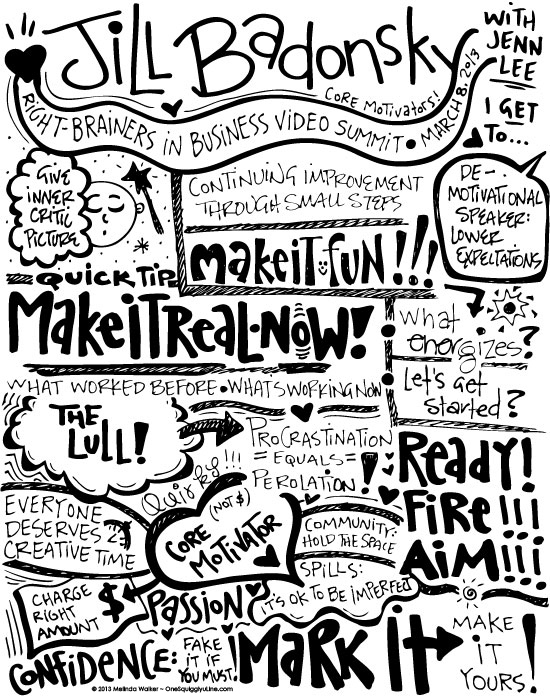 Then click the right arrow to see a larger view of the rest. 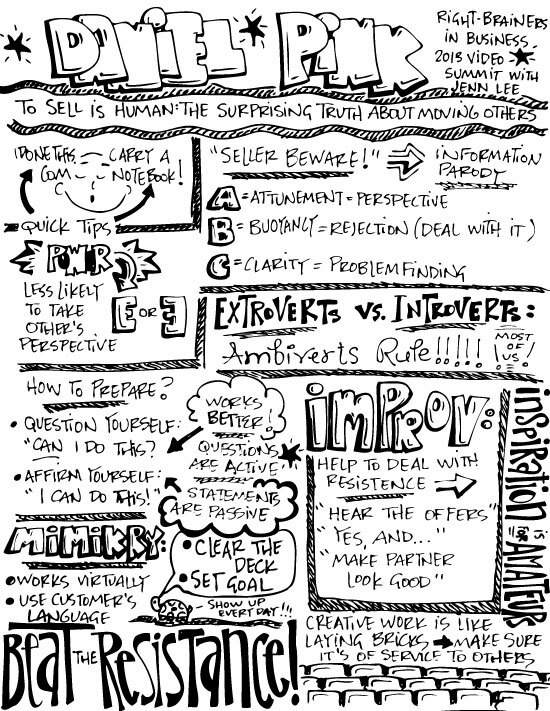 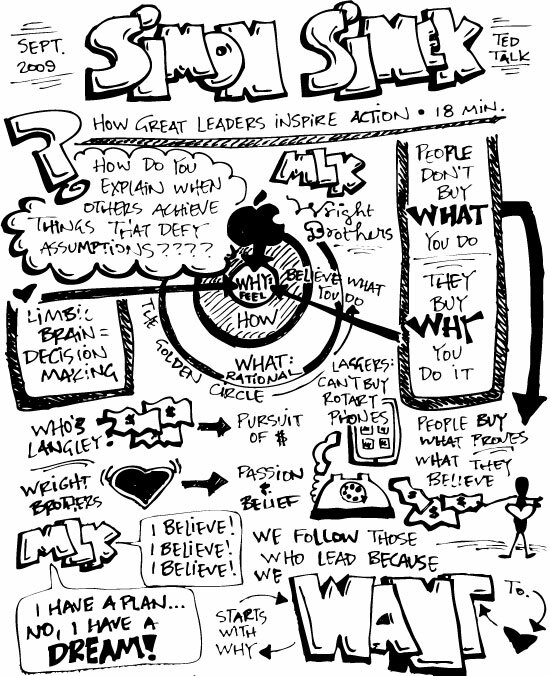 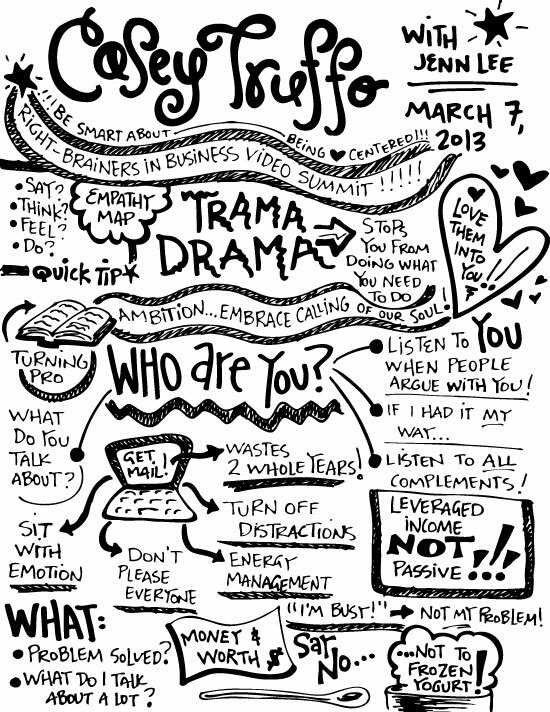 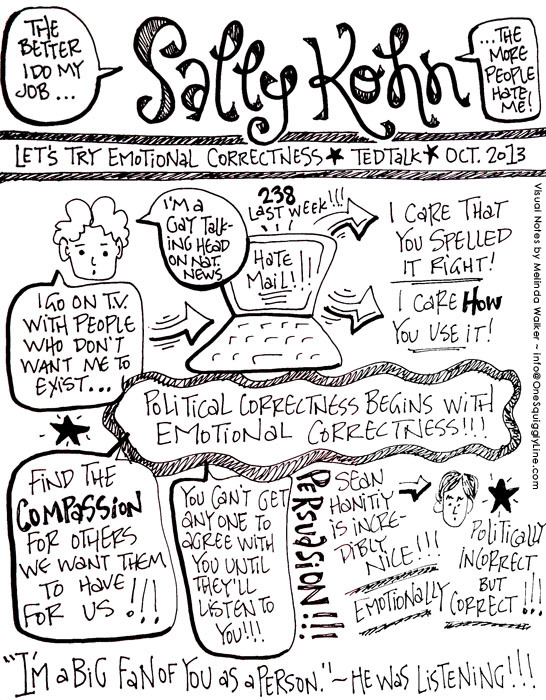 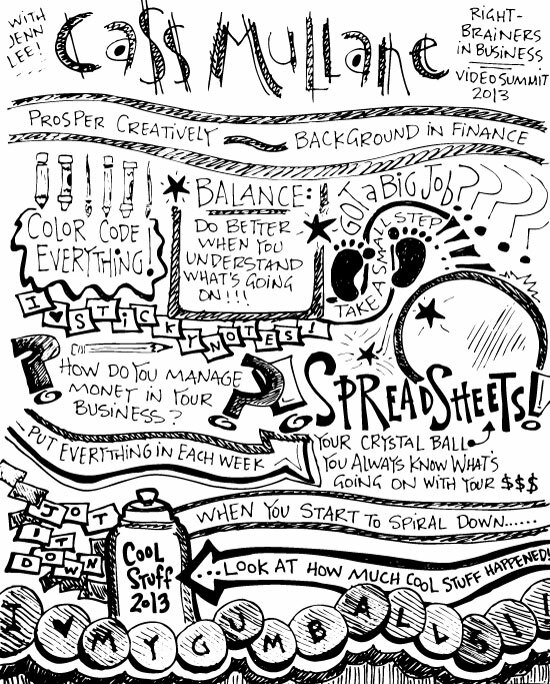 For more sketchnotes, check out my Flickr set from the Right-Brainers in Business Video Summit or TED Talks.